The biggest problem with FaceTime isn't just the terrible name, but also the fact that it only works on WiFi. 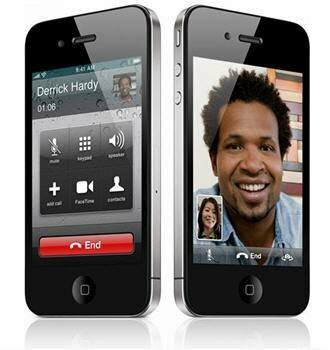 I'm guessing 3G video calling is only a few months away. The app itself is very good. You can switch between front and rear cameras seamlessly, change orientation and even move your thumbnail screen around.